Exklusiv in Berlin – exklusiv bei CineStar! das Publikum die schärfsten und hellsten Digitalbilder, die es jemals im Kino gab. Dem internationalen Publikum bietet das Haus ausgewählte Vorstellungen in der englischen Originalfassung. Und wer noch mehr will, findet das CineStar noch 7 mal in ganz Berlin. 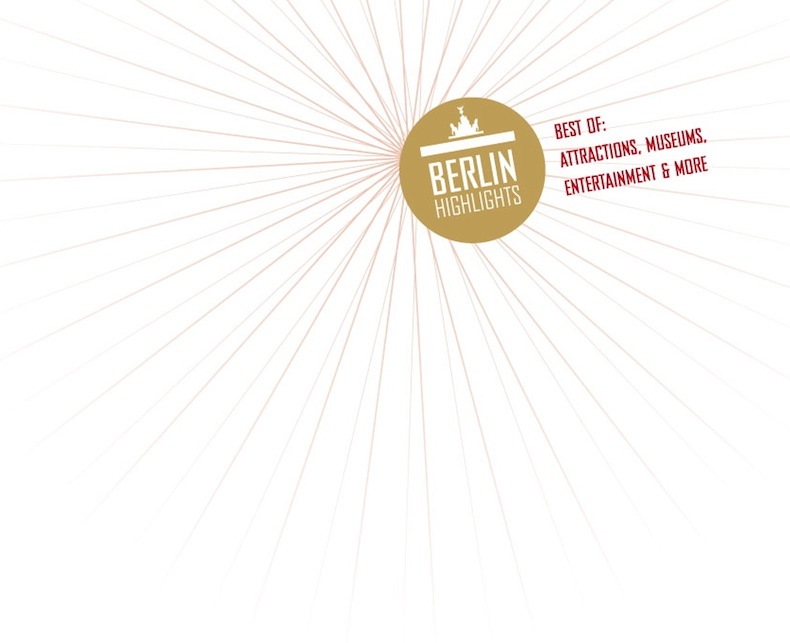 Only in Berlin – only at CineStar! Experience cinema anew – the city of Berlin offers a real cinema highlight for little ones and adult movie fans! In Berlin’s new city center at Potsdamer Platz the largest screen of the city turns cinema into adventure. “CineStar IMAX at Sony Center” is known worldwide for best 3D technology providing unique moments in its luxurious leather stadium seating. The breath-taking pictures are created by a brandnew cinema innovation, Germany’s first dual 4K-IMAX-Laser projection for the clearest and brightest digital pictures ever seen. Passionate fans who cannot get enough will find 7 more CineStar theatres all over the city.